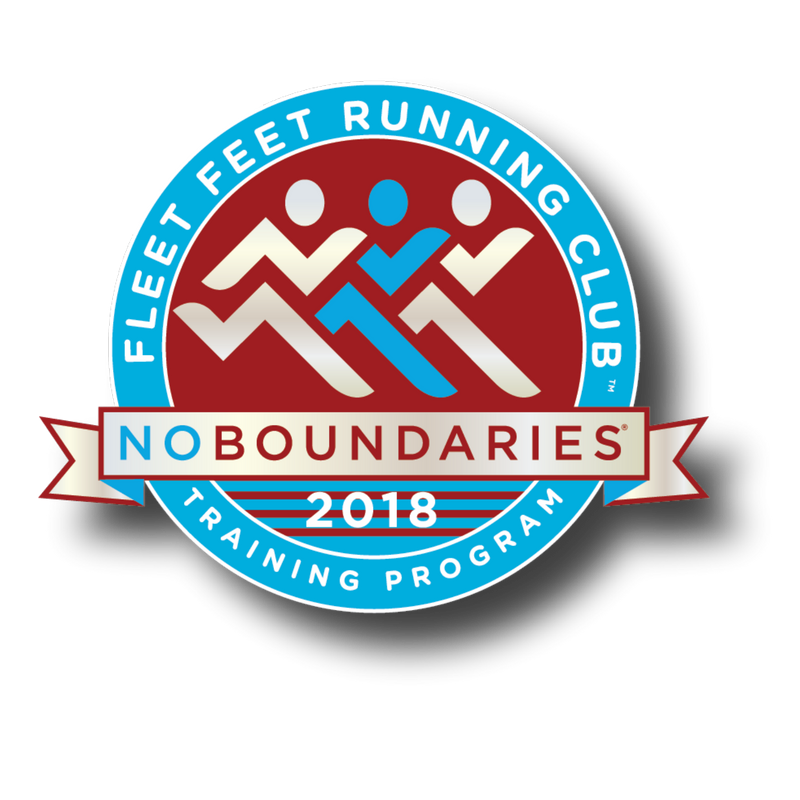 Welcome to our Fall 2018 5k Training! Often, the first step is the hardest and that's why No Boundaries was created. This program is your first step to a new and healthier lifestyle. It utilizes the run/walk method of training and very gently increases the distance and run time each week. We start with a 20 minute walk, and slowly start to introduce running intervals thoughout the class. We change our intervals week to week, while increasing our miles to get closer to our 5k goal. Little by little each week, you grow and build upon the previous week. This is a supportive, non-competitive class for anyone not injured and ready to make a change. 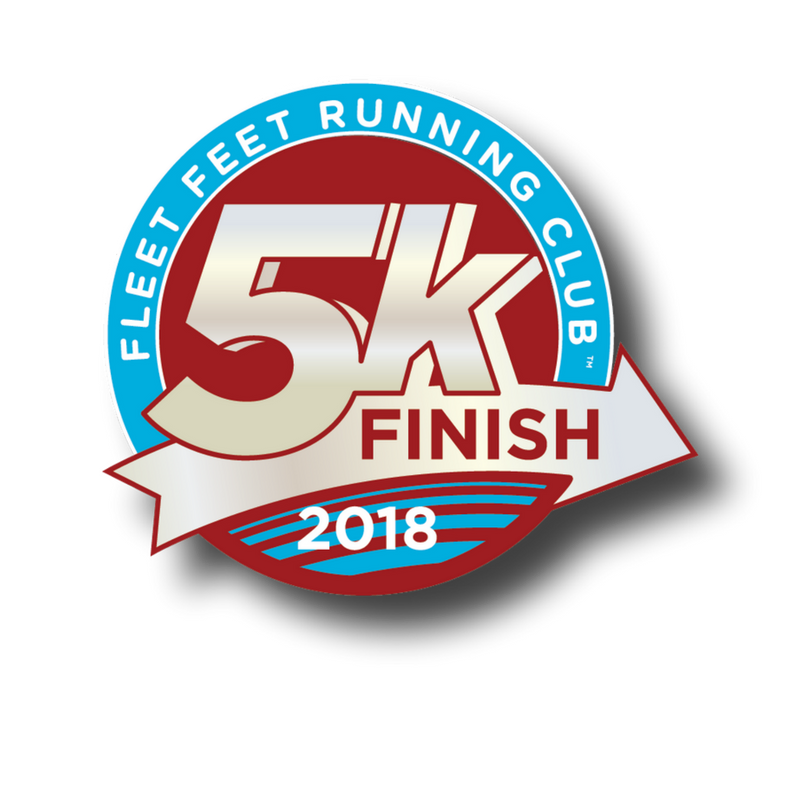 The 5k Finish group is designed for those who are already active and ready to run. The program uses the run walk method. We start with an interval of 1 minute walking to 1 minute running, while slowing increase the mileage and tweaking the intervals as our bodies become more comfortable with the distance.